Two way radio equipment Warranty. 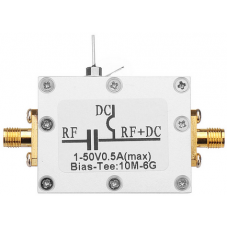 RF Bias Tee Coaxial Feed 10MHz-6GHz Low Insertion Loss. 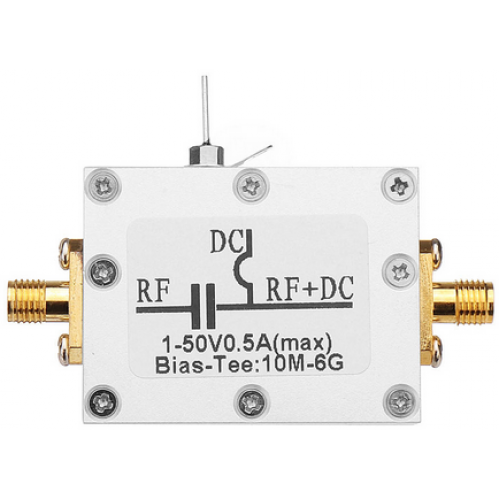 The wideband amplifier feed circuit, the high frequency is affected by the parasitic capacitance parameters, and the performance drops sharply, so the feed needs to use BiasTee. 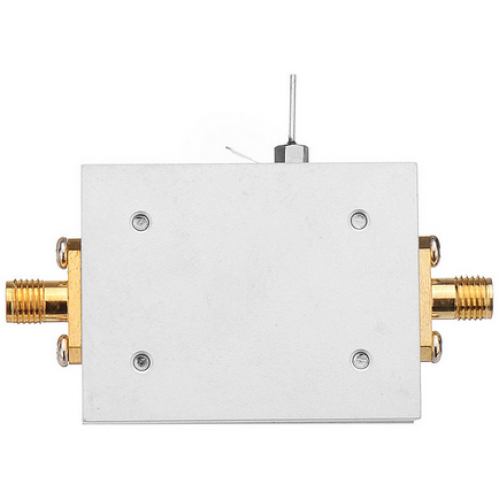 BiasTee consists of ultra-wideband, near idealized, high frequency inductors and capacitors without resonance points. 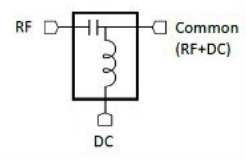 DC blocking capacitor: DC blocking to prevent DC voltage leakage to subsequent circuits or test instruments. 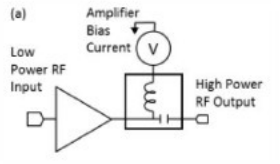 High-frequency inductor: Isolation of AC information to prevent high-frequency signals from leaking into the power supply system. 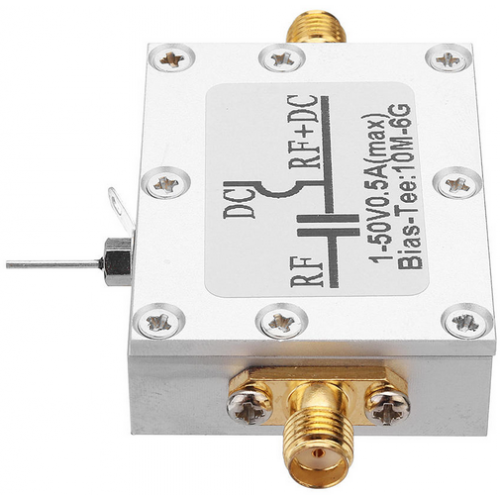 Some broadband amplifiers do not have a DC blocking capacitor inside, and the output needs to be powered. A bias is required. 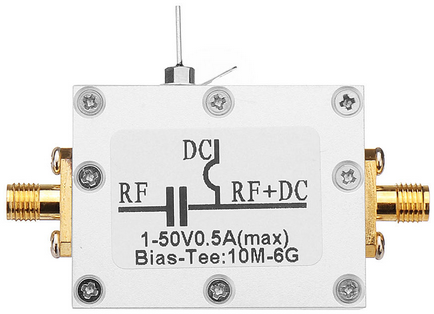 Some amplifiers have internal isolation capacitors that eliminate the need for an additional bias.